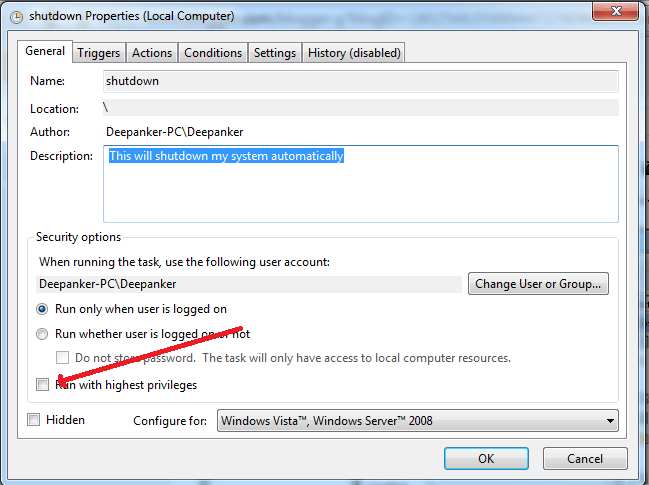 Shutting Windows PC is easy and you can simply use few clicks to shut down it. But people who work late night often sleep without shutting the system down. 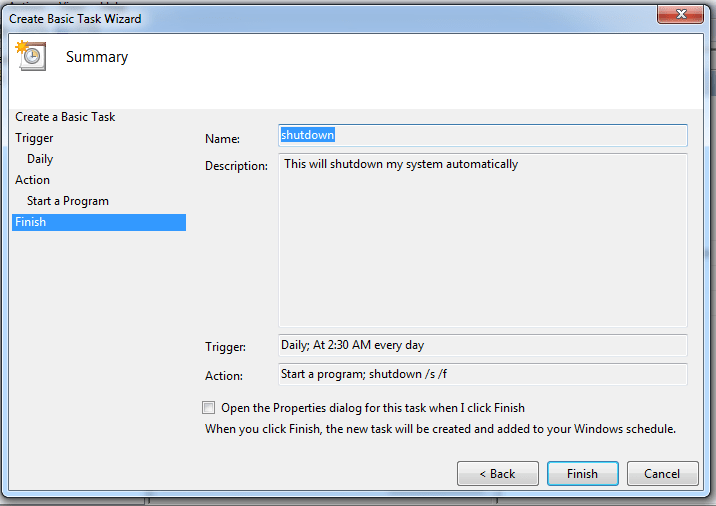 To avoid, this Windows system can be configured to shut down automatically. So, configure a time in night and your PC will be shut down at that specific time. 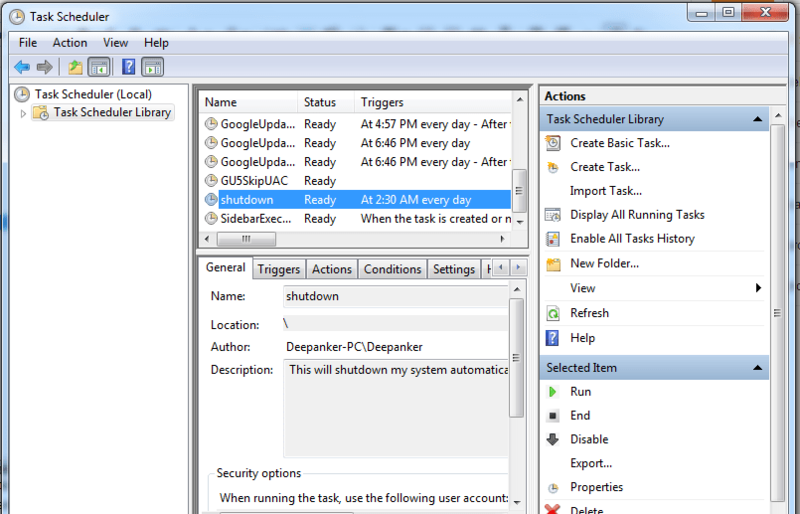 But if you are actually using your PC, you can configure it not shut down when at work. 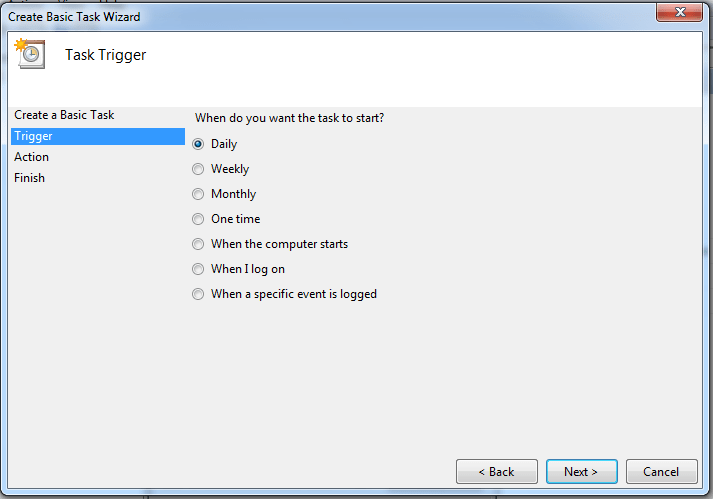 In “Task Scheduler,” select “Crete Basic task” from the panel at right side. 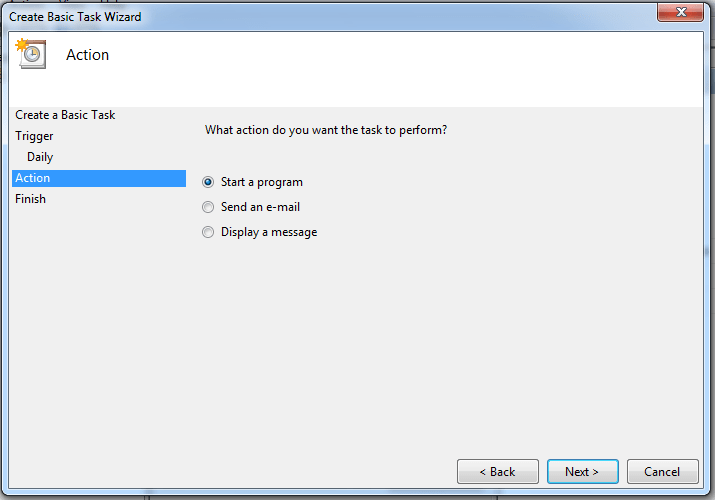 It will open the task creation wizard. Here, enter the task name and description. Once you are done, click next. Then it will ask you to select when to start the task. You should select daily if you want to schedule this task for daily. 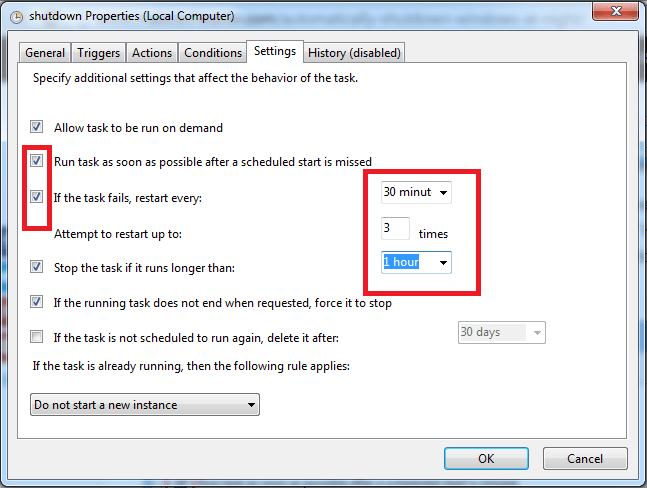 In next step, it will ask you select the time to start this task. Select the time which suits you. In next step, it will ask you to select a action to perform. Here, select “Start a program” and click on Next. 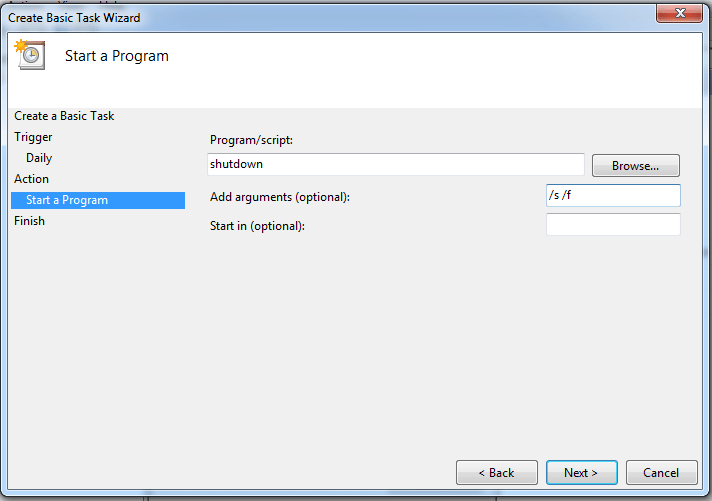 Adding /F in arguments will force shutdown even if there is any program conflicting with shutdown process. Make sure to have spaced between both arguments. Once you are done, click next, review and select finish. Now it will schedule this task at the specified time. But we will have to do some additional settings. As I already said, you can set it to shut down only if your system is idle and you are not working. 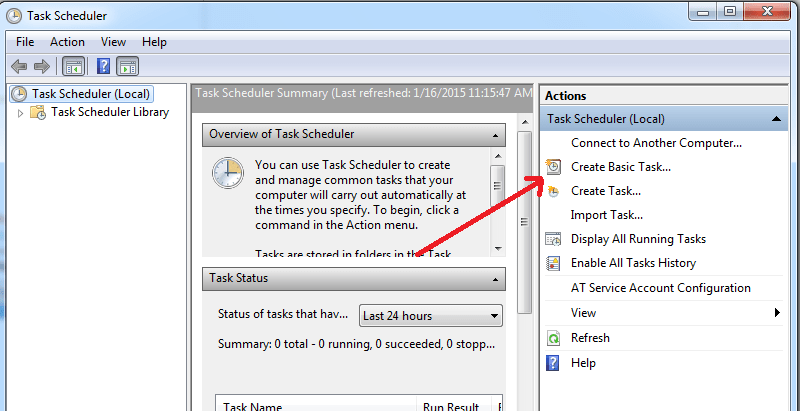 So, for this, click on “Task Scheduler Library” and select the task from the middle pane. 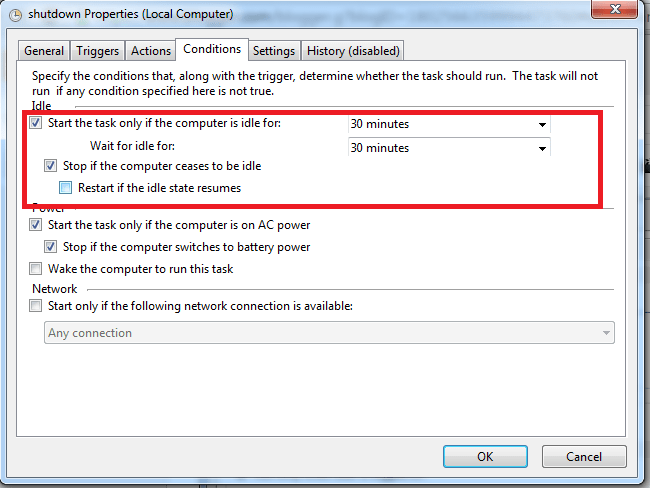 Now go to the “Conditions” tab and select “Star the task only if the computer is idle for:” and select time. Once you are done in this, navigate to the “Settings” tab and here, select the options shown in the screenshot. Now you are done. Select “OK” button to save changes. 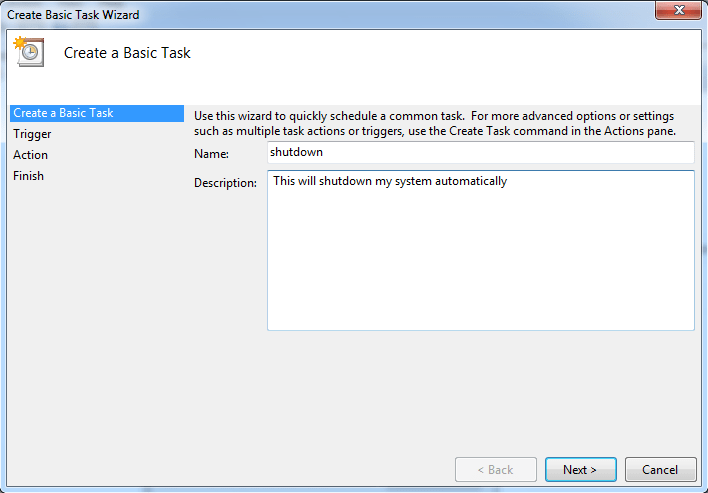 You can successfully configured your system to shutdown at specific time. 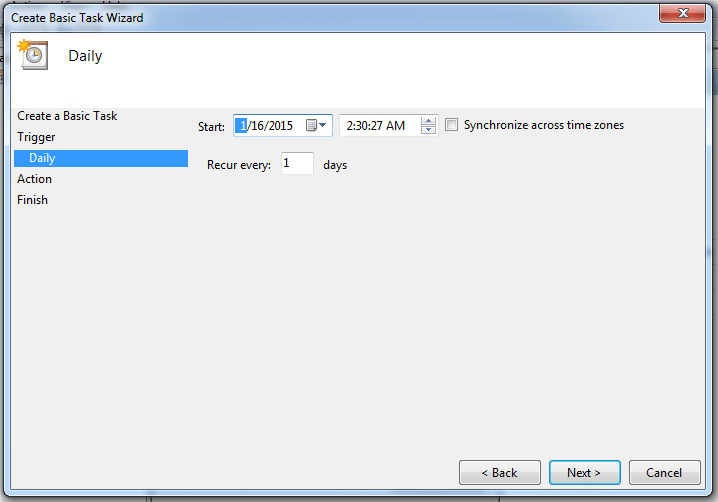 If you want to change the task, follow the same steps to open “Task Scheduler” and edit it. You can also delete this task if not required. If you have any question, you can ask via comment.